Vancouver choreographer Jamie Robinson will present her first full-length creation as part of The Dance Centre’s 2019-2020 season. 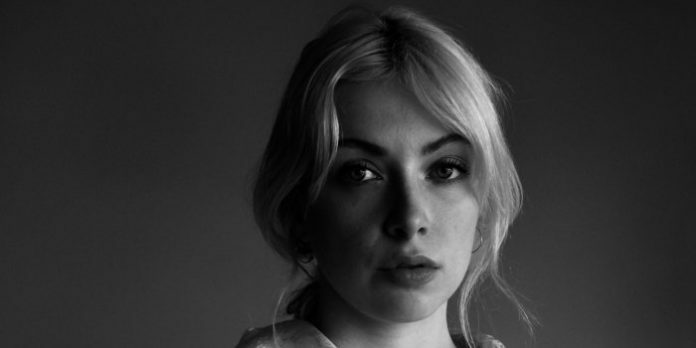 The Dance Centre has announced Vancouver choreographer Jamie Robinson as the recipient of this year’s Iris Garland Emerging Choreographer Award, the biennial award supporting the work of emerging artists. Established in memory of Iris Garland, the pioneering educator who developed Simon Fraser University’s dance program, the award provides Robinson with a $5,000 prize, which will allow her to produce her first full-length production during the Scotiabank Dance Centre’s 2019-2020 season. 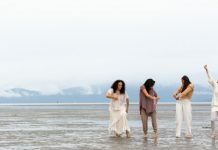 According to a recent media release, Robinson is a Vancouver-based contemporary dance artist whose practice “celebrates the universality and connecting nature of movement”. Robinson has studied at Modus Operandi and EDAM, with her work having been shown at Dance Victoria, Boombox, Left of Main, Hop Bop Shop, and Gold Saucer Studio. In 2016, she has created a movement-based film as commission for the Festival of Recorded Movement, which received screenings in both Vancouver and the United States. Robinson participated in Dance Victoria’s 2018 Choreographic Lab and Adelheid Company’s 2019 re:research program in Toronto. Previous recipients of the award have included Amber Funk Barton, Chengxin Wei, Vanessa Goodman, and Julianne Chapple.